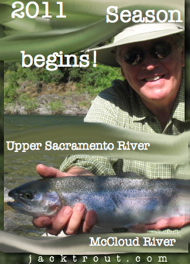 TRINITY – KLAMATH RIVER STEELHEAD SIGN-UPS FOR SEPTEMBER – OCTOBER – NOVEMBER & DECEMBER – THERE WILL BE A SHORTAGE OF GUIDES THIS YEAR ON THESE TWO RIVERS, SECURE YOUR DATES NOW! NESTLE WATER MUST LEAVE McCLOUD WE DON’T WANT YOU HERE! McCLOUD CAN DO BETTER OR START ITS OWN WATER OPERATION. JERRY BROWN ATTORNEY GENERAL GOES TO SUE NESTLE WATER OF SWITZERLAND OVER THE PROPOSED McCLOUD WATER PLANT AND NESTLE TEARS UP CONTRACT AND DECIDES TO START OVER!!! MAYBE THEY WILL DECIDE TO JUST LEAVE, WE HOPE! IT WORKED!! IT WAS THE ONLY PLACE THAT GOT FLOODED THIS SEASON. Address, Attorney General of California 1515 Clay St PO Box 70550 Oakland, CA, 94612, Phone Number, (510) 622-2100. Fax Number 510-622-4188 Please continue to write, it’s yours to protect! IF YOU USE IT & LOVE IT – WRITE IT! 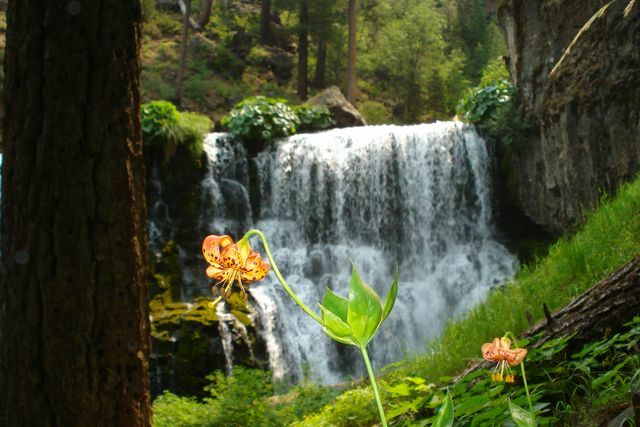 Tiger lilies with Middle Falls in the background on the McCloud River. A real zen-gem of a place for a photographer like me! places on Earth and I get to live here! We are also so fortunate to live in a place where you can freely express your opinions and tomorrow start a new business that makes your little town flourish. any place – anywhere. I say this because the McCloud Water District feels that Nestle Water of Switzerland was thier only way out of city debts and defunct water system problems. wheelers hauling lumber, sand & gravel etc. It will not be safe to have a company like Nestle in McCloud unless the highway 89 was expanded to 4 lanes with a center divider. We all remember and have a heart filled memory for the Morgan family that perished on interstate 5 one winter because of skinny lane turns and no median divider. Well, I am going to go out on a limb here and say I don’t think none of us want 89 to be expanded….I think the McCloud water district needs to realize this isn’t just about the town of McCloud, it effects us all one way or another in the future. Maybe someone’s life we know on a dangerous highway. You have to admit big truck traffic is getting out of control on highway 89. 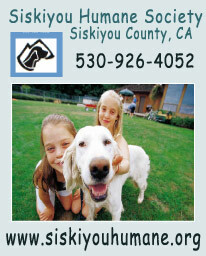 I love to collect Mt Shasta area post cards. 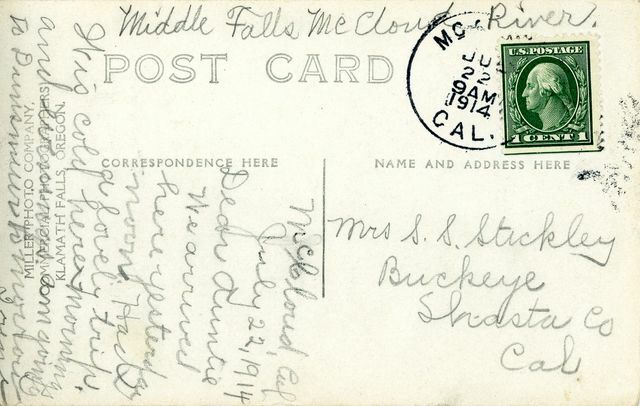 I have cards that date back to 1899 from the area. I will be sharing them all with you in the next few weeks. See for over 150 years folks have been coming up to our area for natural things. 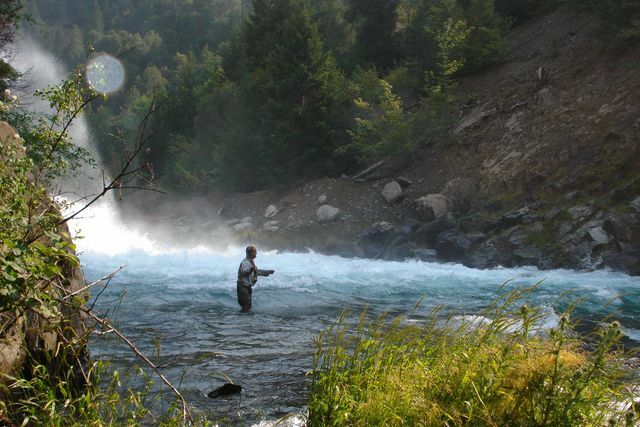 Water, mineral water, soda water, rivers, lakes and fresh air. Things we all need to keep us healthy, happy and ready to go back and do what we do! 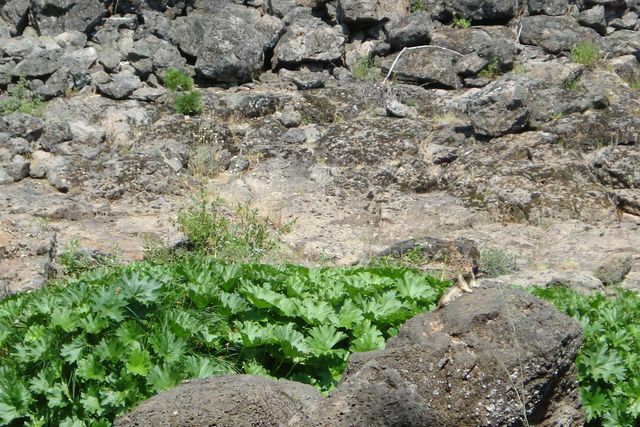 Ya, you could say that the things we’re protecting came before McCloud Water Districts need for that 100,000 dollar check from Nestle Water of Switzerland. 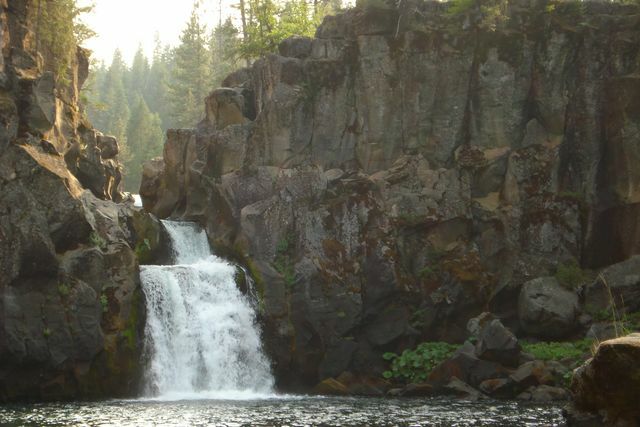 Who cares about the McCloud Falls, tourist and California’s water future. Just get that money man, it’s going to be a long winter…. 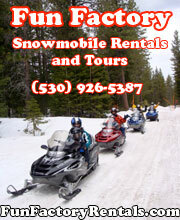 My first year up in Mt Shasta, I worked at the Ski Park for $5.25 per hour. The next year I created my guide business and eeked out a living. Every year has been a little better, I added step- on- guide bus touring. I created something from nothing, I haven’t ever stopped, I’m always thinking on ways to get better. This is where I disagree with some of the people in McCloud who have just thrown up their hands. CREATE PEOPLE – NOT NESTLE. We arrived here yesterday noon. Had a lovely trip. It is cold here in the mornings and evening. 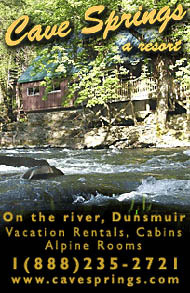 I am going to Dunsmuir tomorrow. 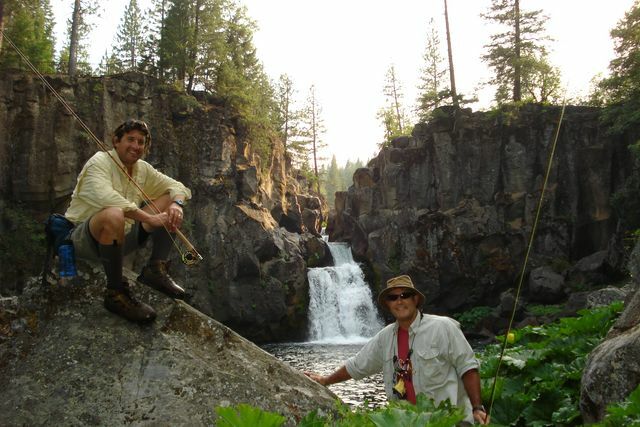 When Pops comes out with his son Greg Steindorf, he loves the natural things around the Upper McCloud River. 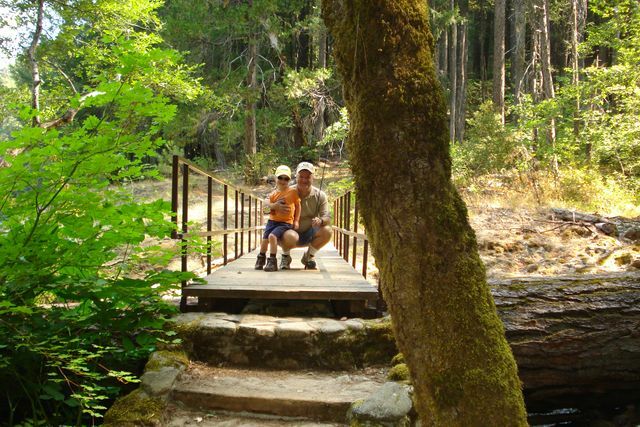 This river is so important for tourist young and old alike, you can walk this river, unlike the high impact wading on the Lower McCloud. 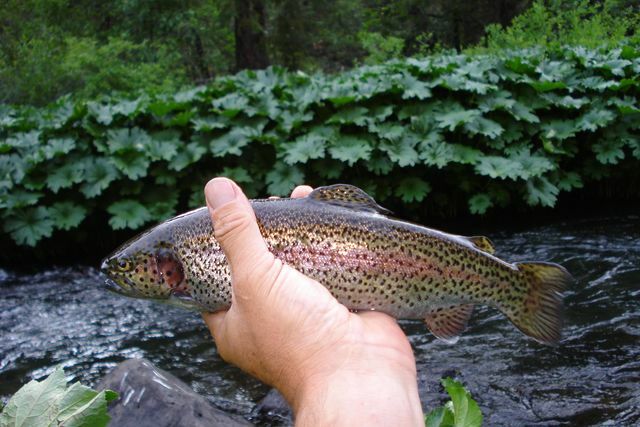 Lots of hatchery fish in the Upper McCloud make this a fantastic resource. 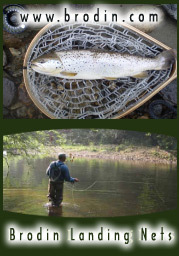 It’s the only place I know where a tourist or local can go and catch the “Grand Slam” Brook, Brown, McCloud Rainbow, Red Band Trout and a Hatchery Trout, All in one day!! 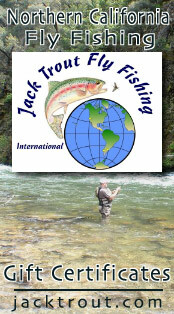 I have the Jack Trout Grand Slam pins being made now! Sugar Pine Candy Store has these awesome Chocolate Turtles. Oh, I love the dark chocolate ones. Do people smile like this on concrete? I wonder what it was like to be the first elephant ear, did it become elephant ears when the second one was born? in this competition for the ages. Go USA Go USA !! 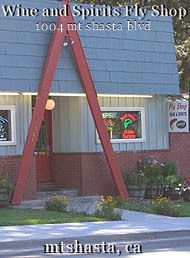 Japanese Restaurant in Mt Shasta. 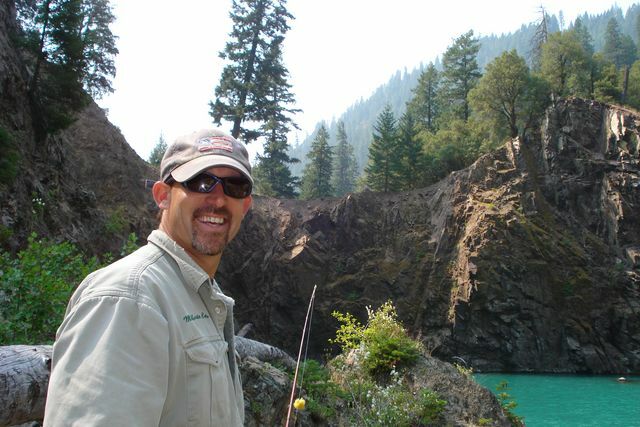 I had Kevin out tossing streamers, fall can be awesome for big browns from Shasta Lake. It was a hot day and when the conditions are right fish move into the Ocean! 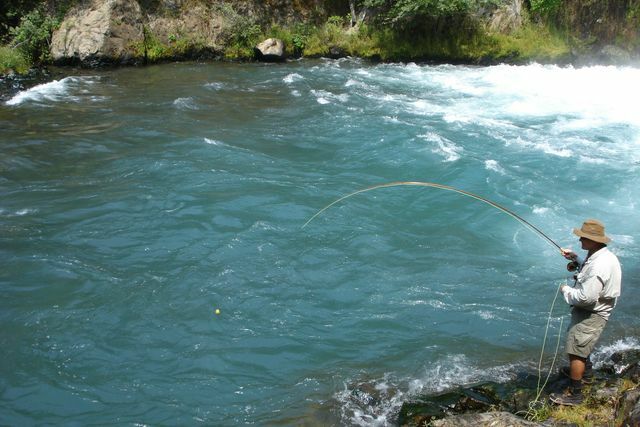 I suggest a sinking line with a Poxy Back Green Drake Nymph on an intermediate line…. We got 5 trout on in this place alone. 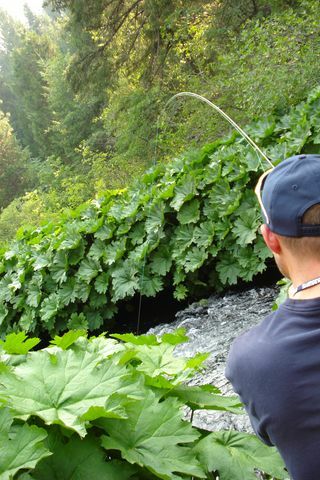 Over at the Cliff House, the trout were biting anything. Kevin was singing, Amazing Grace! 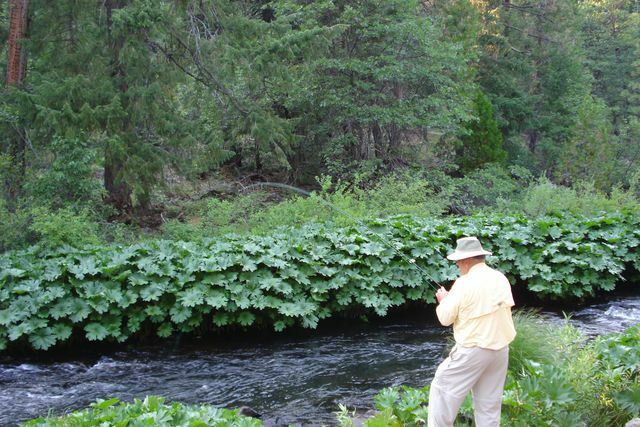 Scarlet Columbine shows off its stuff on the McCloud River. I would like to send Carola all my love! I miss you baby, see you and Chailyn very soon. 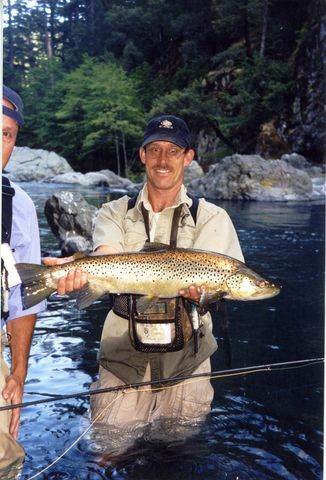 I remember back on August 15th, 1999 this whopper we caught in the mid-day heat. 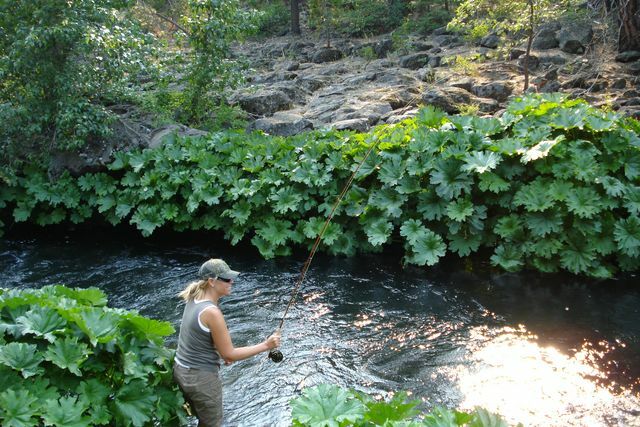 Which shows the biggest browns can be caught on the McCloud River any where. 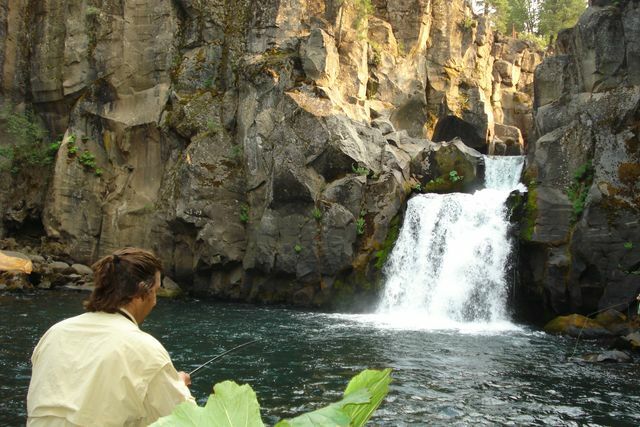 I think it might be time for you to schedule your guide trip for big browns on the McCloud River. 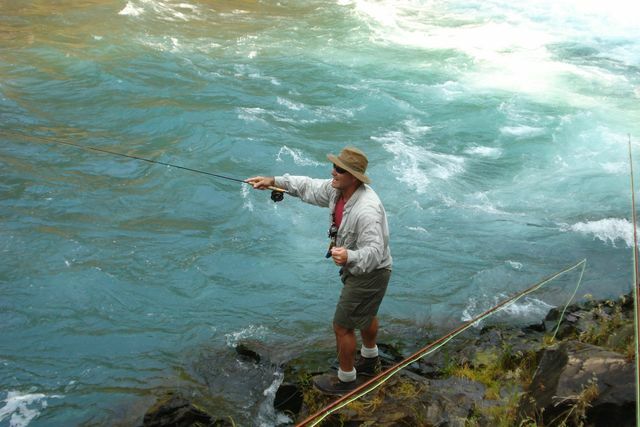 September is a great month on the McCloud and Pit Rivers. This is a great box of flies for our area. 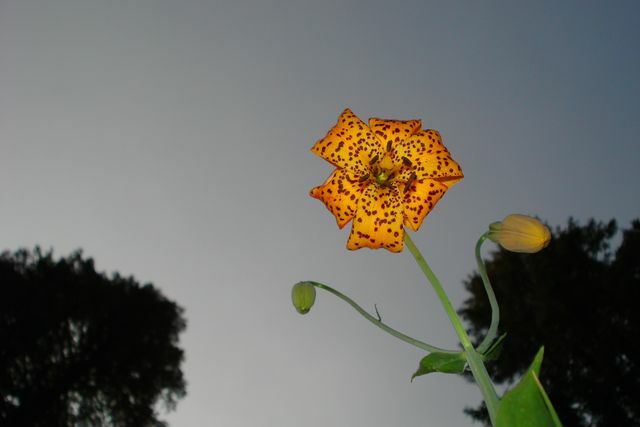 Tiger Lilies make me happy! These two guys are welcomed out in these parts anytime! Kevin and Jordan, you’re cool! 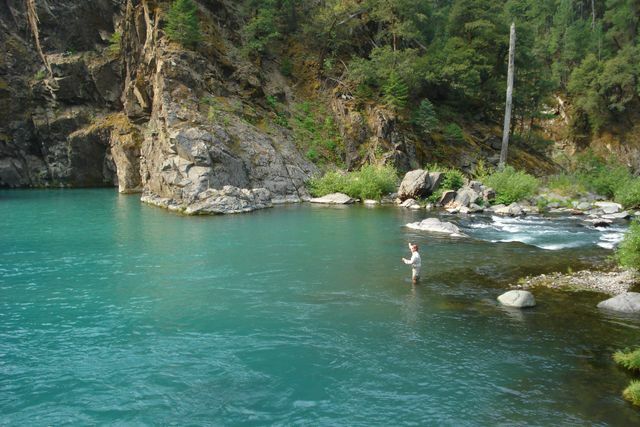 So many ways to enjoy the Upper McCloud River. 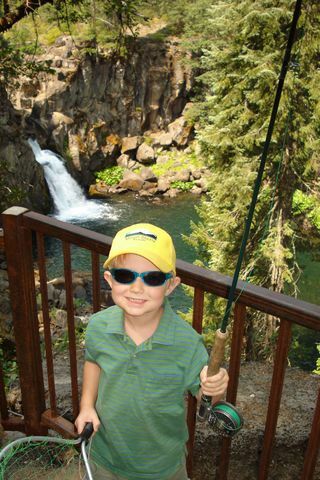 Dr Miller and his family stay at the Mt Shasta Resort every year!! They make their reservations a year in advance so they can have the best chalet. 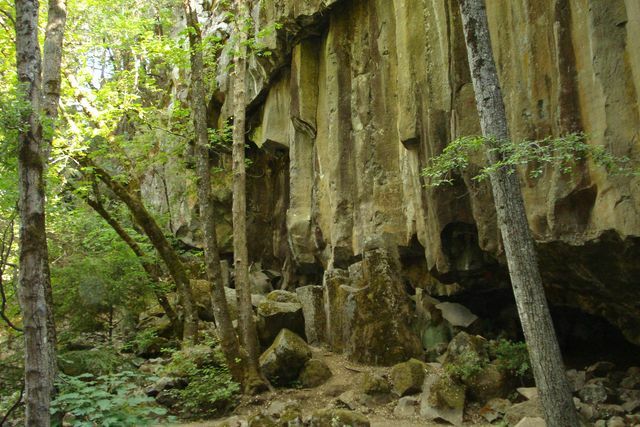 Have fun out in the Shasta/Trinity Forest People!! These are some of the greatest trips!! 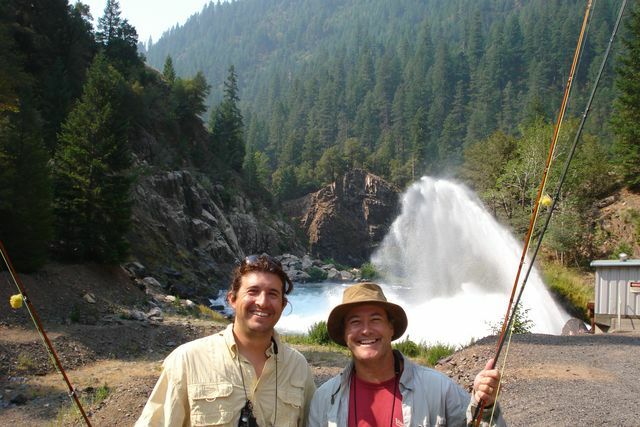 A dad and son on their first fishing adventures, a Shasta/Trinity Forest high-light! River Ready and Mountain Tough! 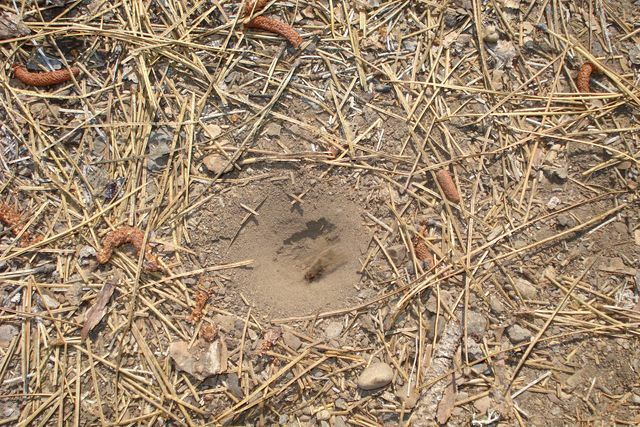 Have you thrown an ant into an Ant Lion’s Den lately…? 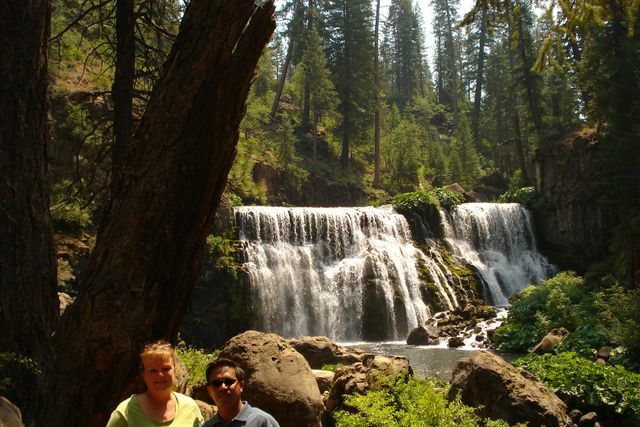 Scenic Tours are active part of my business in the summers around the Mt Shasta area. 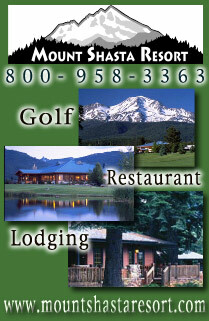 I got a call from the Mt Shasta Resort from a couple of postal employees from the State of Washington. 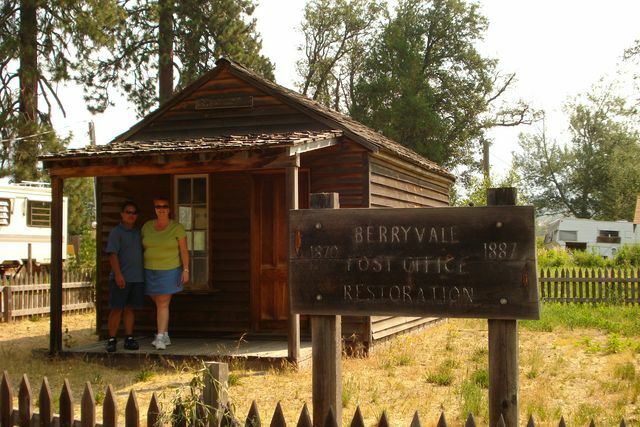 So I thought I’d show them our very first post office in 1887. 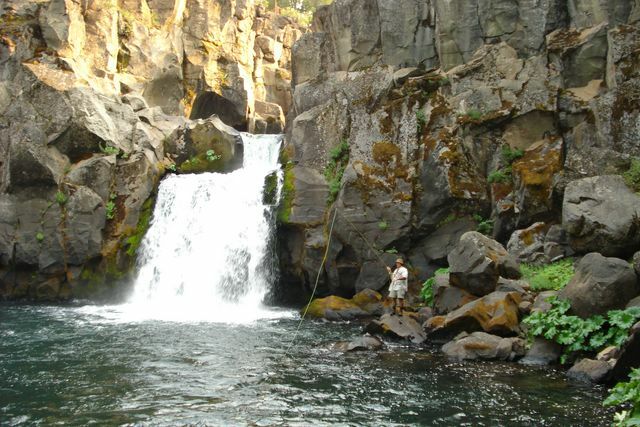 Middle Falls on the McCloud River is a special place for many reasons. People putting rings in all sorts of places these days. and I love them! How sweet is that!? 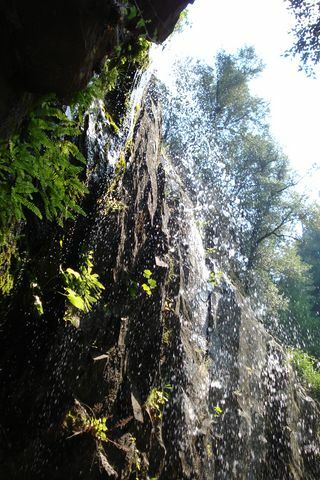 Hedge your way to Dunsmuir and check out this truly unique waterfall. 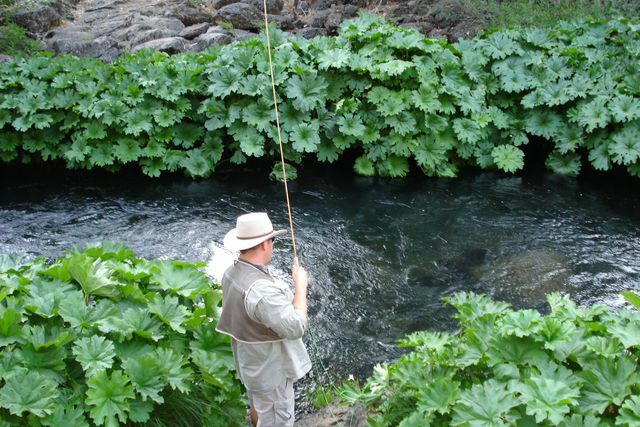 Precious water of Northern California – Pure & Natural. It’s the Miller’s on their Mt Shasta tour week!! 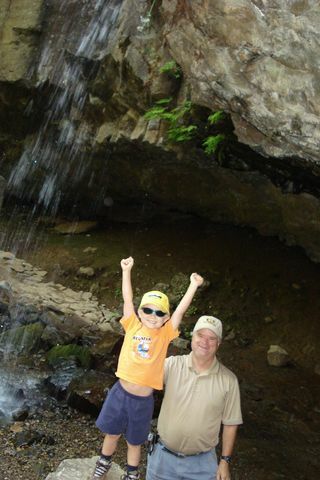 Thanks again Robert Miller Fam – See you on more adventures next year. Not much water this year folks! 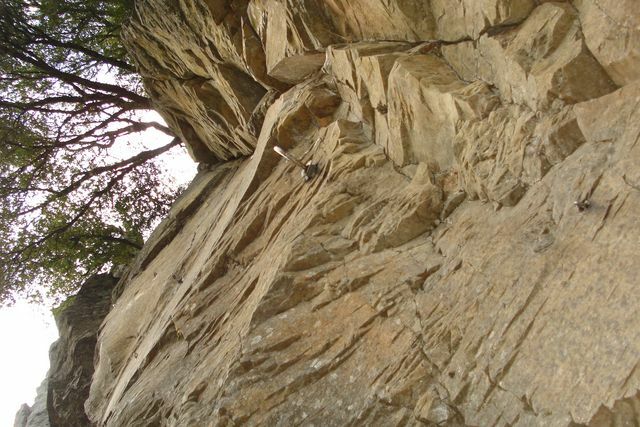 Incredible geology on a trail that goes a long ways now! 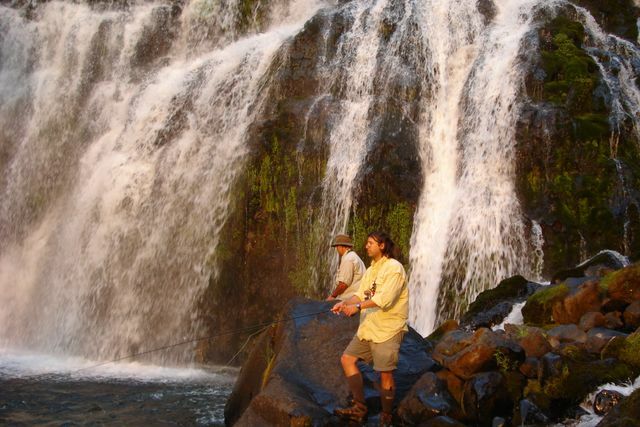 Eric tried fly fishing for the first time. Cindy was an ole hand at it! 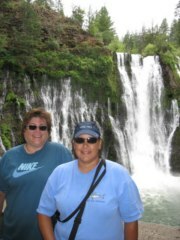 A day shared by a nice couple visiting the Mt Shasta area for relaxation, some trout fishing and a nice stay at the Mt Shasta Resort. 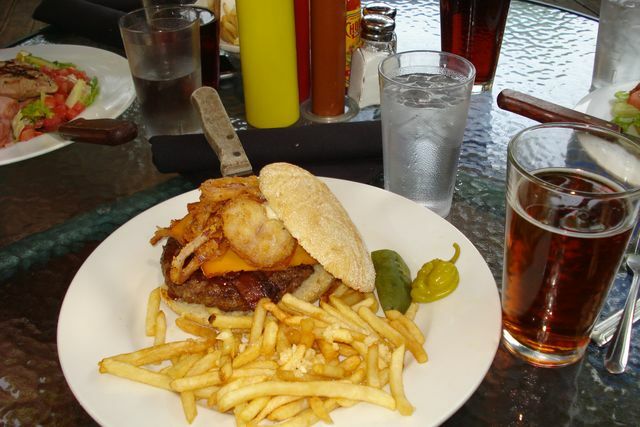 Not to mention a fine dinner out somewhere around the Mt Shasta area. I just found out that my son won’t be coming up this summer from Vegas. I’ve got a day off from work on Friday Sept. 26th. 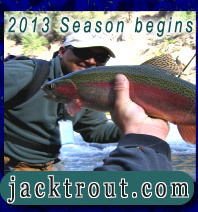 I was think maybe I could do a 2 day fishing trip on either Thur 25th & Fri. 26 or the 26th and that Saturday the 27th. It would be just me fishing so if you have another client I don’t mind tagging along. 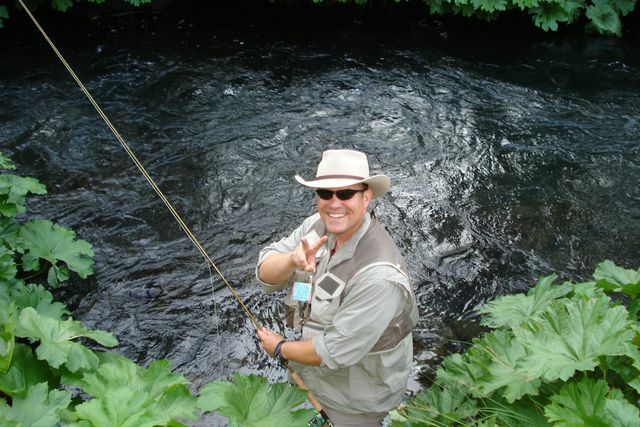 I’m an intermediate fly fisherman. I’ve dry flied some but mostly have nymphed. You can email me or give me a call in the evening and we can discuss things. Looking forward to receiving some pictures. Three months after erupting, the Chaitén volcano in Chile continues to threaten a once-picturesque town. Jack.. It’s Jordan from a month ago. thought I would drop a note. hope all is well… fill me in on the happenings since we left. Good for you to campaign against Nestle’s. They’re no dummies and they figure that ground water emerging in springs will still be around after the surtace waters have gone. Incidentally, the Upper Sac behind my cottage is at its September low already. Hello my name is Mike Aguilar and I am the Executive Director of a 1226 individual home Del Webb retirement community (55 plus age) We have 25 &Resident Groups here in our community one of which is a Rod and Reel Group. I met with this group today and because I am an avid fly fisherman I have been helping this newly formed Group of about 12 guys get started with their Group. They are all retired and would prefer mid-week. Do you have a discount rate for mid-week? Also what are your rates and what should they tip normally? Do you provide lunch? They would probably need lodging as well for one night if you have any suggestions and will do one full day and a half day the second day guide trip before driving home. My neighbor Ed Wills told me you do a great job of guiding. Most of these guys are novices at steelhead fishing. Thank you and look forward to hearing back from you! In my humble opinion, we need to move away from water bottling altogether, because of plastic bottles and transportation issues. Let’s envision a truly clean industry meeting regional needs. and keep profits closer to home? 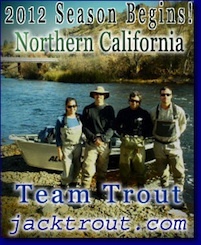 Those of us campaigning on the Klamath have been pulling for you guys!!!!! Congrats on a well deserved win, you guys ROCK! – in Sept 18 in Portland. Check our informercial -its powerful! I would like to set a time to use my gift certificate that I purchased at a benefit for the 8th grade class of McCloud Elem. We have spoken before, but I had to cancel. What times do you have available for my “Three house on the River”. Let us all shed a collective tear for a poor, oppressed, unappreciated, abused, multi-national corporation that would just as soon see all of us die of thirst before they lose one penny to their bottom line. Sorry it took me so long to respond. We are all set and on schedule. Are there any bugs I should pick up before I head up? 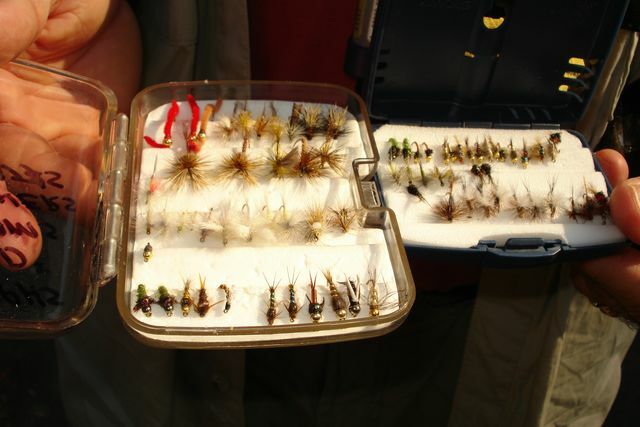 I will bring tippet material and some tapered tippets as well for both my dad and I. What kind of strike indicators should I bring? Boots: My dad wears 11-11.5. I have waiters, although the bottoms aren≠t felt on my boots (they are attached to the waiters) so if you feel I need to use a set of yours my boot size is 10.5. Thanks! How things are well with you. We are trying to plan the big weekend and I was hoping you could tell me when we will head out in the morning of 10/18 and when we will return in the evening? Thanks Jack. It’s Ricardo from the 4th of July weekend. I just wanted to send you a quick note of congratulations on the baby girl! I wish you and your family the best. See you next time I make it out to Shasta. I am very interested in your 5 month rental. Sounds perfect for me. If you would like a meeting, you may email me back, or call me at I am recently local. 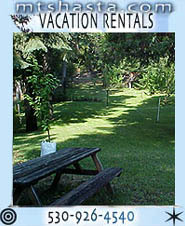 mount shasta for a three to five month period starting in october..
via phone? my number is and my name is dabney. by the way..I am single female… no pets, no smoke and very quiet and private. In a move certain to anger some and elate others on both sides of what has become a years-long, contentious debate, Nestle Waters North America announced Tuesday that it is stepping out of its contract with the McCloud Community Services District to build a one million square foot water bottling plant, the largest plant of its kind in the country. 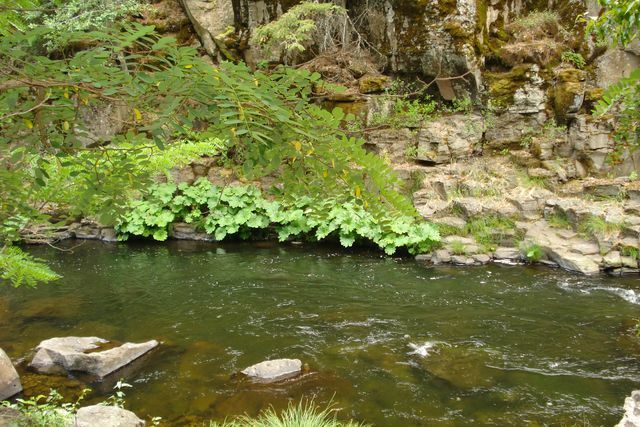 The contract, signed in 2003, called for 50 years of water rights to McCloud’s Squaw Valley Creek, with a possible 50 year renewal, and carried language that stated if Nestle hadn’t broken ground by 2010, the company would have pay penalties to the district. But the contract also allowed Nestle until October 1, 2008 to opt out of the contract without penalty, which the company yesterday elected to do. 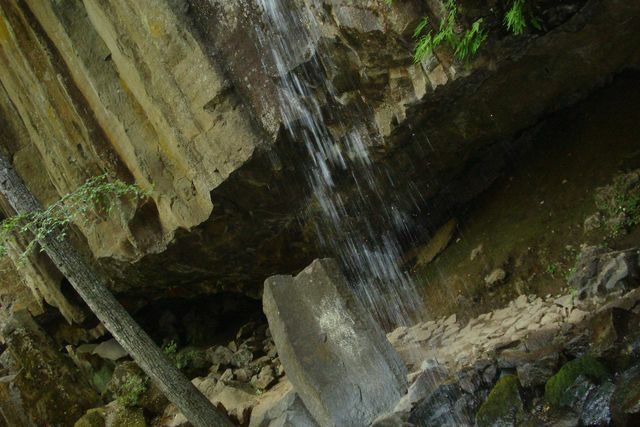 While Nestle found many in the greater McCloud community eager to see the plant built, vocal opposition arose from environmental groups worried about the effects of such a large bottling plant on the McCloud watershed. In a harbinger of today’s decision, in May Nestle scaled back the proposed McCloud project by 60%. 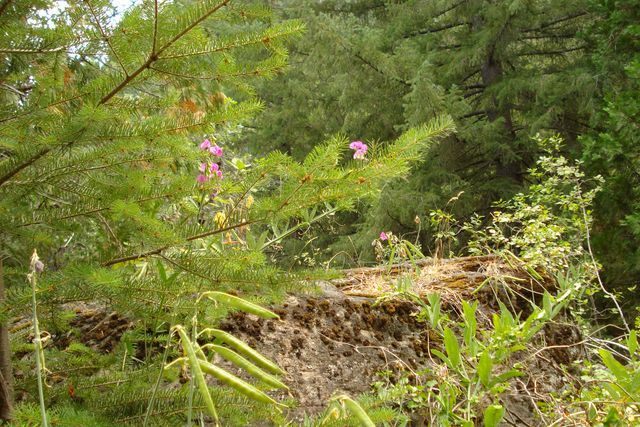 The issue attracted even greater attention last week when the California’s Attorney General’s Office issued a letter to Nestle calling their Environmental Impact Report, fundamentally and basically inadequate. 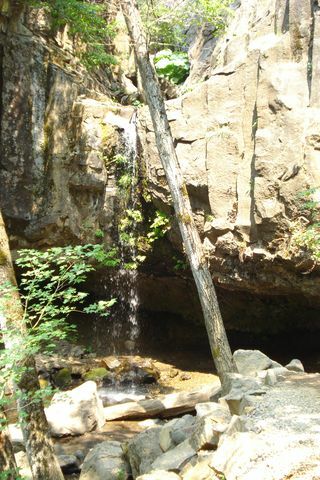 In the Tuesday afternoon press-release, Nestle≠s project manager David Palais stated, Nestle Waters is committed to working with the McCloud Community Services District Board to reach an agreement on a new contract that better reflects the reduced size and bottling capacity of our revised project proposal, benefits the people of McCloud, is protective of the watershed and provides much-needed jobs in the area. 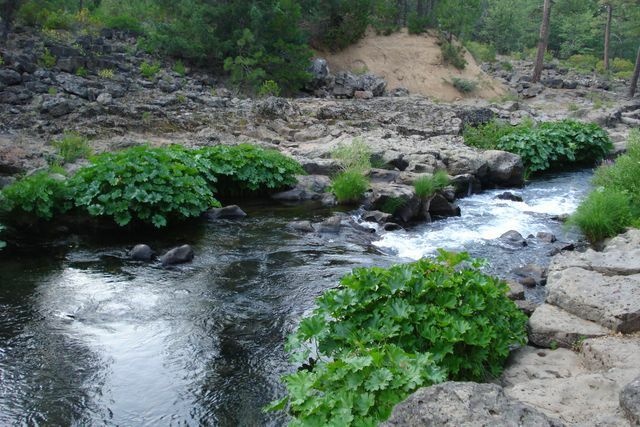 The company also announced in the same statement that, ..the first in a series of public meetings on the project] will take place in September…[it] will focus on water resources and biology. Under the contract between Nestle and the MCSD, the district, according to board president Tim Dickinson, would have begun collecting payments from Nestle early this fall. The district would have been getting $100,000 here real soon, he stated. 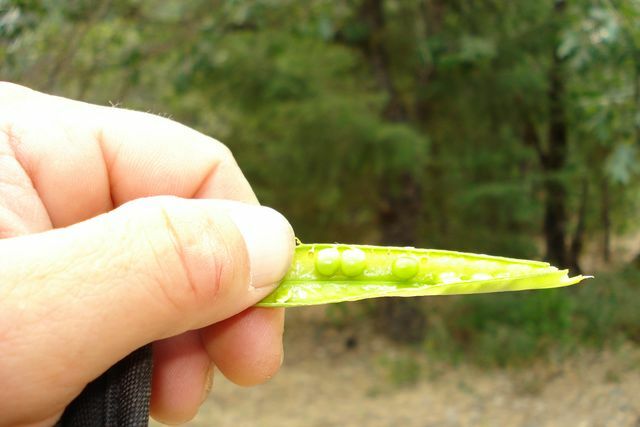 It was disappointing when they said they wanted to reduce the plant size [in May]. Now, to see this happen…. With the way this is going, conceivably, we could end up with a worse deal than before; we may not have a deal at all. 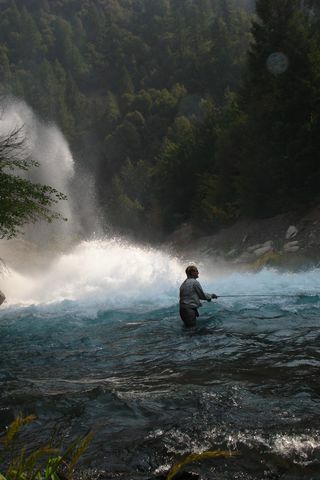 In response to Nestle’s announcement, the Protect Our Waters Coalition an environmental organization composed of the McCloud Watershed Council, California Trout, and Trout Unlimited that formed in 2007 because of this issue released a statement which included the following: [We are] pleased to learn that Nestle Waters North America has agreed to cancel its contract with the McCloud Community Services District to build a water bottling facility… In canceling this contract, [Nestle] has taken a major step toward a more environmentally responsible project in the town… If the project does eventually move forward, the coalition wishes to ensure that the company is held accountable to do everything possible to mitigate the plant’s environmental impacts and maximize the economic benefits for McCloud. 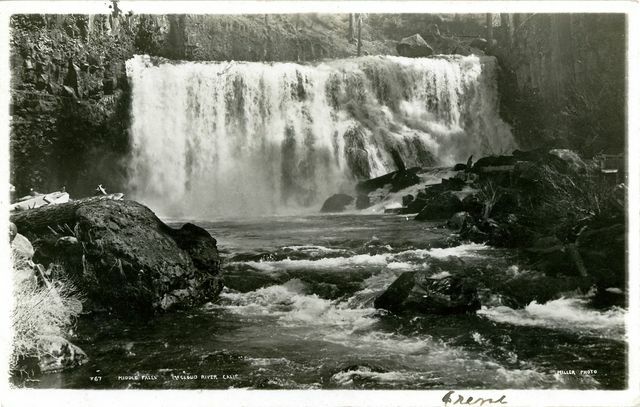 When asked by email if Protect Our Waters, the sluggish US economy, or shrinking demand for bottled water played roles in Nestle’s decision to cancel the McCloud contract, Palais responded by writing, Our need for bottling capacity in McCloud has changed since the inception of this project five years ago…. [W]e have built another plant in Denver and expanded both water supplies and capacity at other western sites…a plant of the size we first proposed in McCloud no longer makes economic sense. 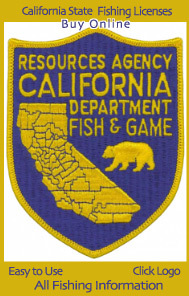 Reached for comment, Curtis Knight of California Trout and Protect Our Waters said, [The cancellation of the contract] is due to a variety of factors. It’s due in part to the work a lot of people have done locally, not just us. And I don’t think the Attorney General≠s letter hurt at all. It was a combination of local scrutiny, statewide scrutiny, and maybe not as rosy an economic outlook, increased transportation costs…all of that added up. We’ve been focused on what’s best for McCloud. What’s not best for McCloud, especially these days, is to lock up its most precious resource in a 100 year contract. But McCloud Community Services District general manager Beth Steele said she is disheartened that the district has lost a significant revenue source at a time that McCloud is being financially burdened with high fuel costs, the escalating costs of doing business, and a new flood zone that will require more residents to purchase flood insurance. If the plant was up and running, Steele said by phone, Nestle would have represented the equivalent of 200 customers for the district in basic services…Growth of the customer base allows disbursement of financial obligations. Without growth, we have a small number of residents shouldering the entirety of all financial burdens. It is unfortunate that the financial base has been reduced at the same time that we need to address a huge financial obligation. The timing of Nestle opting out of the existing contract comes as McCloud is looking to replace an antiquated water infrastructure. The Temps Présent programme of the Swiss francophone television network (Télévision suisse romande), shown on Thursday, June 12th, 2008 at 20.00, revealed that the transnational corporation, Nestlé, had hired a private security company, Securitas, to spy on the members of a working group from Attac in the canton of Vaud (Switzerland), who were preparing a book about Nestlé (Attac contre l≠Empire Nestlé, 2004). This was a piece of scientific research, carried out on the basis of documents which were accessible in the public domain, with the aim of studying the functioning and global reach of this transnational. This espionage lasted for at least a year, from summer 2003 until summer 2004. Using a false identity, a Securitas agent first infiltrated a working group from Attac (Vaud) that focussed on transnationals in general, then infiltrated a subgroup made up of seven individuals who were working on a book about Nestlé. By means of an email list in particular, this agent also had direct access to all the research, sources, and contacts in Switzerland and abroad which were involved in this work and in the campaign which followed its publication. The Securitas agent also went to the private homes of several of the book≠s authors to attend meetings during the process. The book dealt specifically with Nestlé’s attitude regarding GM crops and water privatisation but also touched on more sensitive subjects such as the struggles of trade unionists and activists in labour conflicts with Nestlé in many countries where human rights are not respected, such as Colombia. The Securitas representatives and the police of the Canton of Vaud who were interviewed in the Temps Présent programme referred to the particular circumstances surrounding the G8 summit in Evian in order to justify their activities. In a statement given to the television company, Nestlé also referred to the need to protect its buildings and employees during the G8 summit. The G8 summit took place from 1st √ 3rd June 2003. The preparation of the book about Nestlé and the meetings of the working group which was infiltrated by the Securitas agent did not begin until autumn 2003, that is, well after the G8 summit, and the agent≠s surveillance continued until summer 2004. Nestlé therefore clearly did not arrange this surveillance in order to protect its buildings but in order to collect information about the ongoing research and about the people who were conducting it. The Securitas agent regularly reported on these meetings to Securitas, which informed their client, Nestlé. According to the investigation carried out by Temps Présent, the agent even went at least once with the directors of Securitas to Nestlé≠s headquarters, where she met with the Head of Security and a staff member who was in charge of the transnational≠s communications, in order to give them a detailed account of one of our meetings. Securitas kept the police of the Canton of Vaud informed about this infiltration and about the information it had gathered. The cantonal police did not inform those who were the victims of this scandalous surveillance. We are revolted by this practice, which overturns the principles of freedom of expression and basic democratic rights. We feel that our personal rights have been violated and we are particularly incensed that this espionage took place with the knowledge of the cantonal police, who did not deem it necessary to inform us that we were the objects of this infiltration. We are also scandalised by the attitude of Nestlé≠s management. It goes without saying that the employees of this huge transnational were neither consulted nor informed of the activities of their management. Nestlé took the decision to prevent a group of citizens from undertaking a scientific investigation of its activities without its control; instead control was exercised and information collected by means of infiltration and espionage. And finally, we condemn the role played by Securitas. 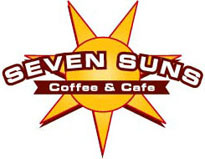 This private security company, whose activities traditionally consist of guarding buildings and car parks, accepted a contract to spy on a group of people who in no way represented a threat or a danger, except for the fact that the results of their research activities could not be controlled by the transnational Nestlé. For these reasons, the authors of the book have decided to file a legal complaint against X.
glass hummingbird feeders? Contact us here. 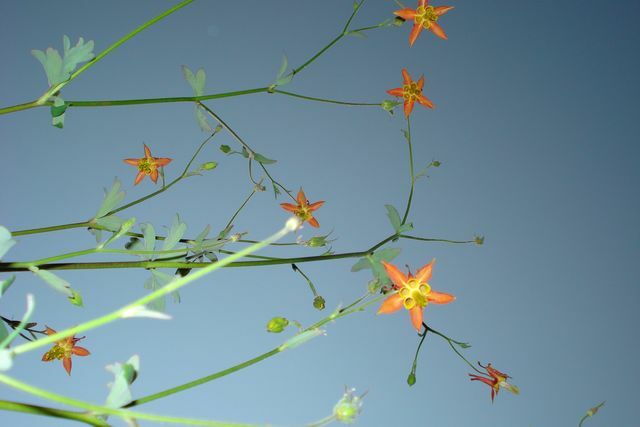 Planning on making your own nectar for your hummingbird feeder? We also have a recipe for making a delightful, calorie-packed treat for your guests. summer, when there are more flowers available, I switch to a 4-to-1 mixture. thoroughly rinse the hummingbird feeder when I am finished cleaning it to remove any soap or other chemicals. 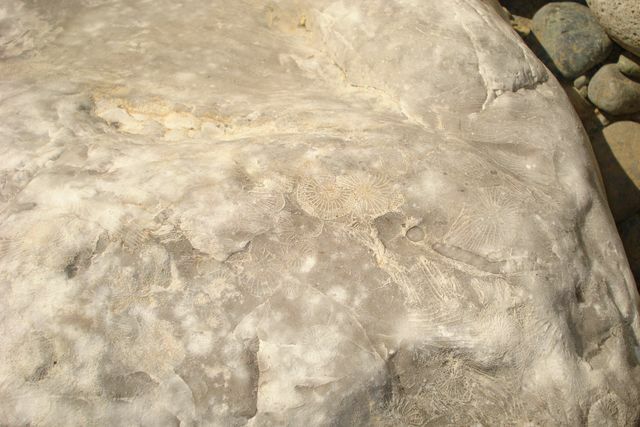 the ground. The hummingbirds love the flowers that give them another source of food. east and north sides of the yard provide a perch for the hummingbirds while they wait their turn to get at the feeder. morning, they will find a clean feeder filled with fresh nectar. base of the male’s throat glow like the ruby slippers in the Wizard of Oz. much as they can, in preparation for the long flight back to South America. long hard winter in between, before I can once again feed the hummingbirds that hover in front of my kitchen window. SWEETY……OK .OK. I WILL WAIT FOR SURPRISE JAJAJJAA. YES MI MOM SAID ME THAT YOU CALL MY DAD AND SHE….GUAU IS SO GREAT WITH FANTASTIC NEWS BABY……THANKS FOR CALL MY PARENTS CHANCHITO, THANKS. I AM IN THE BED, WRITING YOU, TODAY I WAS NOT TO THE OFFICE, I CALLED MY BOSS JAVIERA VERY EARLY FOR TO WARN HER…SHE IS A GOOD PERSON, SHE TOLD ME IS OK, YOU TAKE CARE NO PROBLEM….I DON T WANT THAT HAPPEN NOTHING BAD OUR BABY….I NEED REST……ALL MY FAMILY THEY TAKE CARE OF US VERY MUCH, WE ARE SURROUNDED WITH LOVE, ESPECIALLY WITH MY MAMITA…SHE PREPARE EVERY DAY OUR FOODS AND ALL….. I AM SO AND SO, BUT I THINK POSITIVE FOR CHAILYN SHE HAS THAT TO BE FINE…..THIS YEAR I HAVE CAUGHT A COLD VERY MUCH, BUT THIS ONE IS A LOT OF CARE FOR SHE AND IF I HAVE TO REMAIN IN BED, I WILL DO,….. THOUGH I HAVE THE SQUASHED BACK, I NEED THE HELP OF YOUR HANDS IN ORDER THAT IT RETURNS TO DO ROUND JAJAJA….. 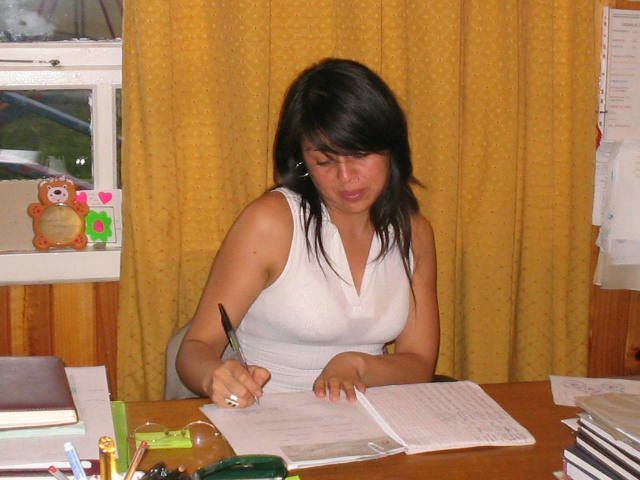 I WILL NOT GO TO OSORNO NEXT THURSDAY, I WILL SEND MY EXAMINATIONS TO JACQUELINE AND SHE WAS TAKING THEM TO THE DOCTOR…. I LOVE YOU BABY, AND CHAILYN TOO.. SO NICE THE PICS AND YOU MMMMMMMMMMMMMRICOOOOOOOOOOOOOOOOOOO TE QUIERO COMER!!!!! YOU ARE VERY GUAPO CIELITO…….. 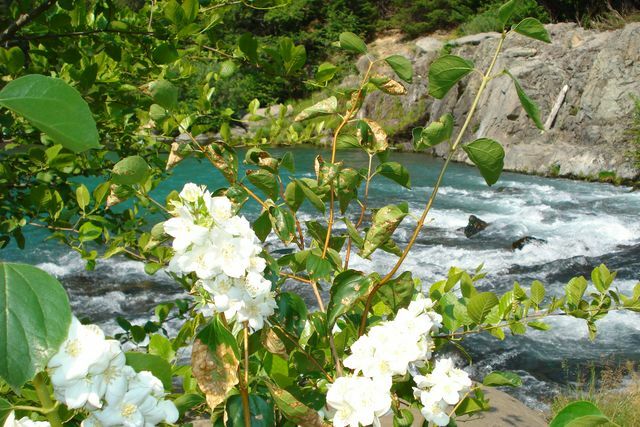 THE PLACES AND THE FLOWERS SO BEAUTIFUL, REALLY ARE GIFTS FOR MY EYES…..AND THE WEATHER IS SO COOL……. I love this girl folks and now Chailyn my first baby on the way, what a very magical time. Love, Jack, Carola and little Chailyn. Good show! The letter writing will help. By the way, we≠ve not really met but I grew up in Dunsmuir with a fly fishing grandfather (John Covert √ designed and built some of the Hearst Estate) and uncle (Charlie Taylor) who taught me to fish as soon as I could hold a rod and to tie flies (as their eyes began to fail) when I was about 8 or 9 years old. We fished with Ted Fay and Jack Touendauligh (SP) who treated me like their own kid…and that was both good and bad as my back side will attest. 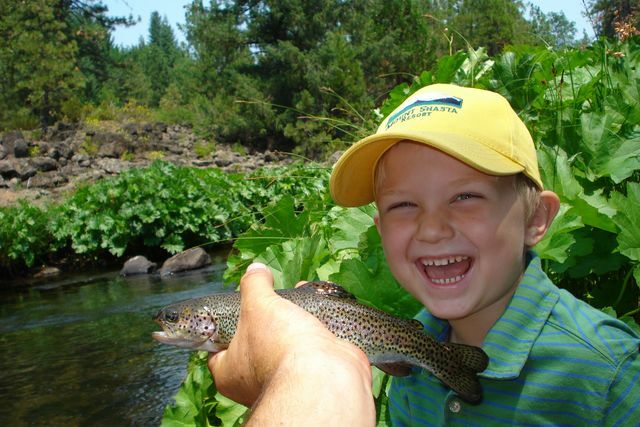 Have been on the Mt Shasta water shed rivers ever since and shared the same lessons with my son and daughter. My wife (Dr Gloria Duffy, president of the Commonwealth Club of California ) and I have a home in McCloud and are close to Bob Haas and others in the community so we≠re doubly committed to oppose Nestle. My rather detailed critique of the current Nestle EIR/S is in the McCloud planning department and is pretty strong from the transportation perspective…my profession after politics. Have also been feeding tactical detailed info to Jerry Brown≠s office. Jerry is an old friend and political partner…we≠ve helped each other in many campaigns. Your reputation and networks are very important to this effort. I≠m looking forward to becoming better acquainted. Thanks very much. We share a common hatred, which makes us friends! Good work reporting on the McCloud / Nestlé debacle. getting tired of his narcissism! The guy is really ≥Me≈ oriented. 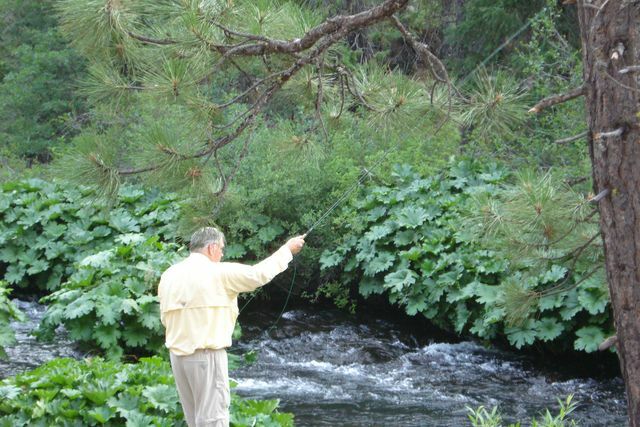 was raised in Dunsmuir and Grandpa≠s favorite stream to fish was the McCloud. up from the lake… had to be a 15 pound fish. It struck so hard it bent the hook inward! 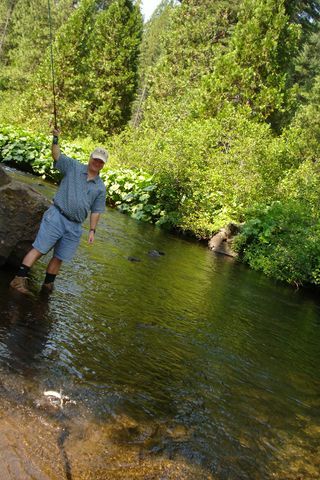 You are getting to experience what I dream of… life among he waters of Nor Cal. both know to be the most precious resource on the planet. clear, clean water ~ Free from GOD for ALL! 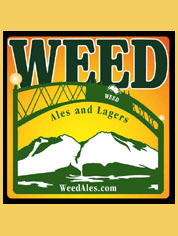 Thanks Jack for the plug on the website, Rock On!! Jack, your photography is simply stunning! Keep up the good work. Great addition to your web page. 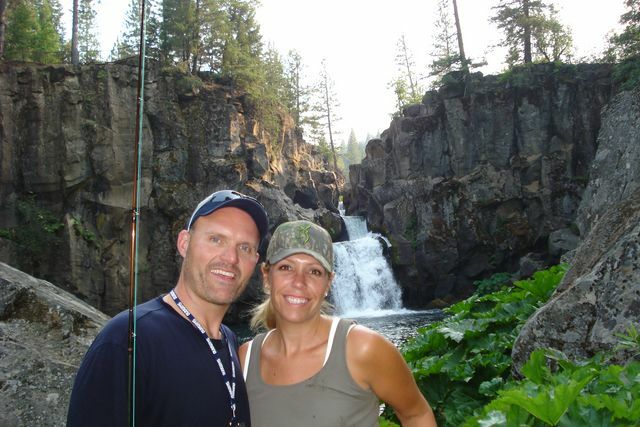 My wife is on the board of the McCloud watershed and part of the Protect Our Waters Colition. 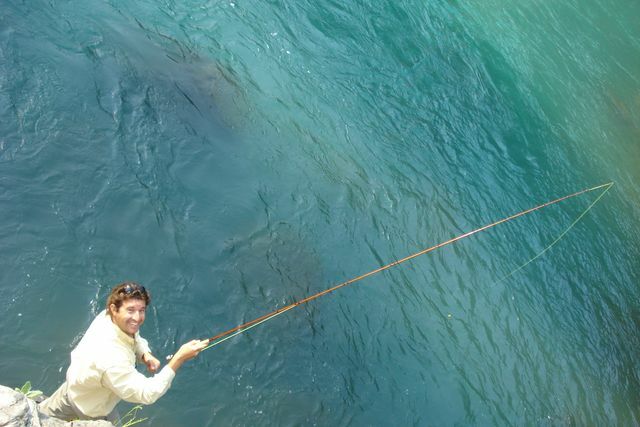 I am still very excited about my lessons for fly fishing. Please let me know what you have available for our three hours and I will make every effort to fit into your schedule. Hi Jack … got your phone message about wanting a newsletter. it to you. Thanks again for the use of your beautiful photo! PROPOSED WATER PLANT IN THE TOWN OF McCLOUD. CHECK THIS OUT FOLKS, IT’S SCARY WHAT NESTLE WAS TRYING TO DO. 400 TO 600 TRUCKS PER DAY.